By entrusting your travel in the hands of Flight Centre, which is accredited by the Association of Southern African Travel Agents, you can take comfort in the fact that you are dealing with a market leader that guarantees professional service, ethical conduct and trustworthy behaviour. 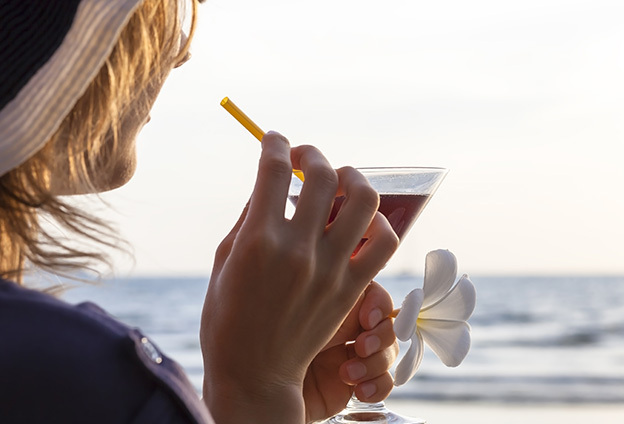 Flight Centre can identify proactively any potential problems so your holiday goes off without a hitch. Travel can be a complicated world and filled with strange, and sometimes nonsensical, rules. As the experts, we help you navigate and demystify these complicated rules so all the little details are taken care of. We enjoy solid relationships with reputable suppliers and access to cutting-edge technology which gives us access to extensive travel product and information and the best value fares and rates for you. We focus on your needs, sourcing all aspects of your travel, including air tickets, accommodation, car rental and much more. As a member of ASATA, Flight Centre is bound by a strict code of conduct and constitution which means you can be assured we are following best-practice management and operations, and that you will receive the products and services for which you asked at a fair and equitable price. 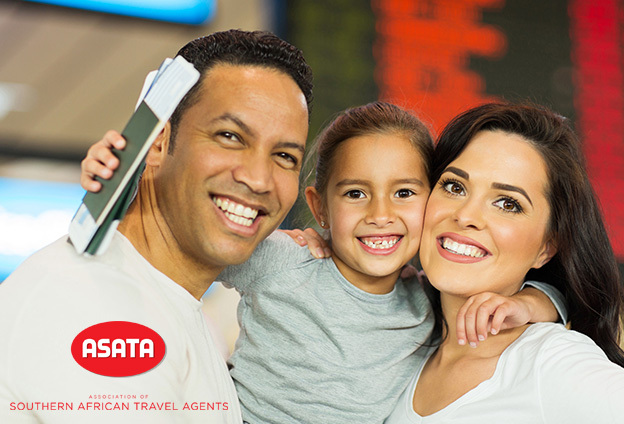 So ask yourself, is your travel provider an ASATA member? And if not, why not? 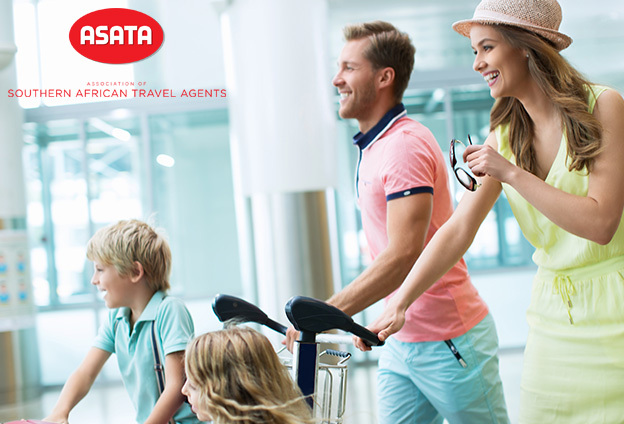 Travel with Peace of Mind… Travel with Flight Centre, a proud ASATA member.